This is where we really come into our own. We are the only company locally to offer a bespoke cutting service 'while you wait'. Our fully equipped workshop can accommodate almost any machining job. 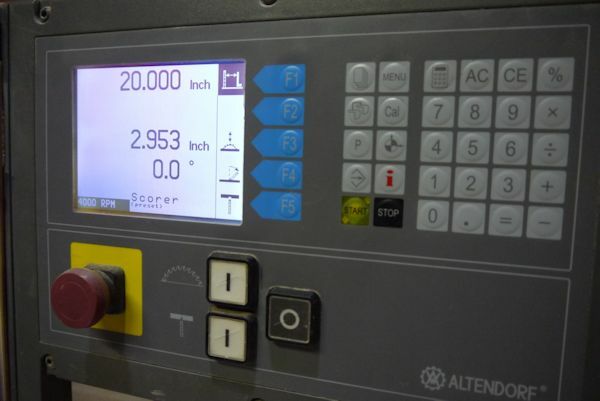 Our two CNC controlled Altendorf ELMO panel saws enable us to turn even the largest cutting list round in the shortest possible timescale. 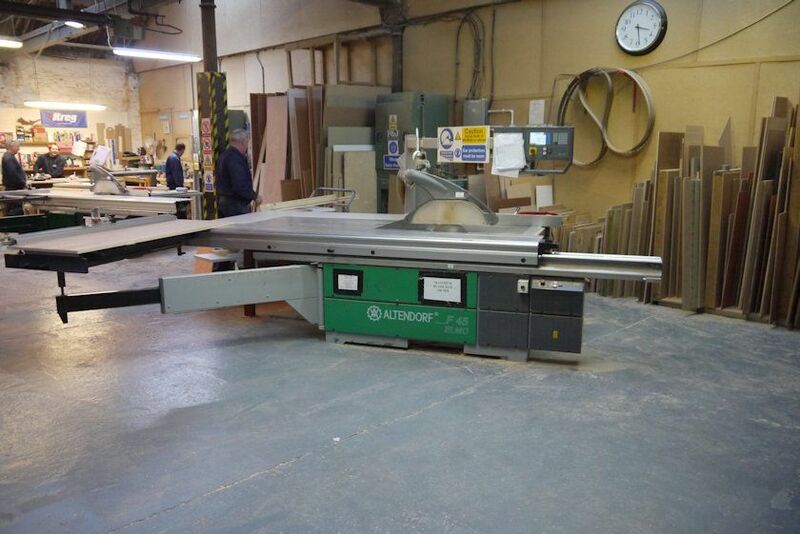 Our workshop also includes auto feed planers, auto feed band saws, cross cut saws, jig saws, routers and sanders. Our skilled workshop team, many of whom have worked as self employed tradesmen, guarantee not only accurately cut material but expert advice if you require any tips on how best to complete your project or how to make the most of your chosen material.